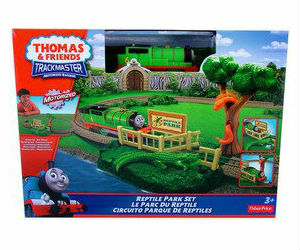 New for 2013 is the TrackMaster Reptile Park for Thomas the Train. 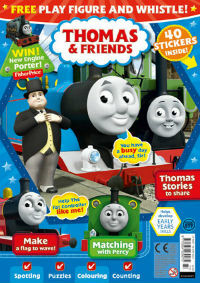 This is set which includes motorized TrackMaster Percy, trackmaster track, and a station! What is different and special about this set is the Great Reptile Park theme which is way cool and unique. Sure to please this is full of action and adventure fueled by imagination for adventure. The set is complete and is a nice size but you can expand it if you want to connect it to your existing layout or keep it the way it is. 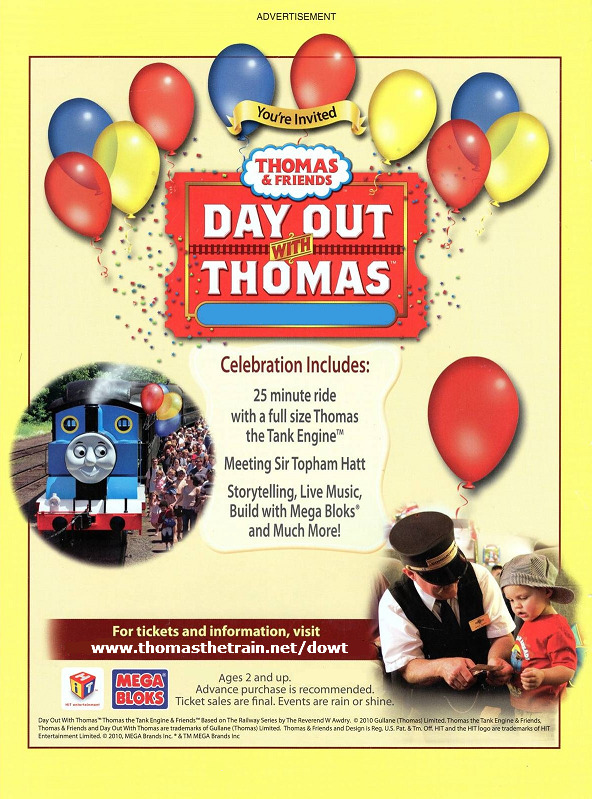 Here is a nice video for the Thomas TrackMaster Reptile Park. This toy is not available in large quantities surprisingly but grab one if can, its sure to please. To Order or for more Details and availability click here.